Golden Years is a non-medical professional home healthcare services solution that has trained professionals to assist with customized services such as personal care, transportation, companionship, house keeping, bill pay, daily excursions, and nutrition services. Serving Nashville & Middle and Memphis & West Tennessee. Golden Years provides a wide spectrum of innovative advanced home care services that enables seniors and their loved ones to enjoy a level of independent living while remaining in a familiar surrounding and/or in their home. We ensure that our families and clients have peace of mind knowing that we strive for excellence by doing the right thing, the right way, every time. 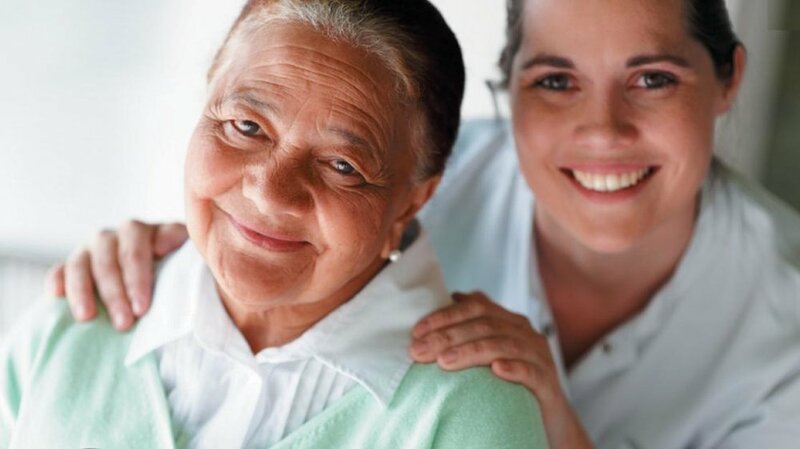 Golden Years is licensed, bonded, and insured to take care of all of your home health care needs. But most of all, we are a trusted provider of premium home care services with the name and reputation to back it up. Impacting the world...One Family at a Time.